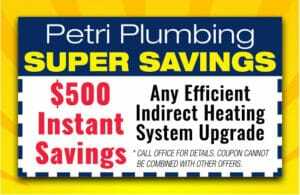 At Petri Plumbing & Heating, Inc., it all begins with our first in-home consultation, then moves on to recommendations to improve the function of your heating system. It all has to be designed and installed properly to work the way it was intended, not just “OK”. We install and maintain many types of heating systems, including boiler repair, in Brooklyn or the surrounding area for all of your residential heating needs. Your home’s heating system is no different than your costly car. Your gas furnace, boiler, and residential heating units all require regular maintenance and heating repair to get the most performance and longest life from your system. It is our philosophy that a well-informed technician using the latest diagnostic tools can quickly isolate and repair any problem that you might have with your furnace, boiler, heater or heating equipment. We also provide heating maintenance programs. 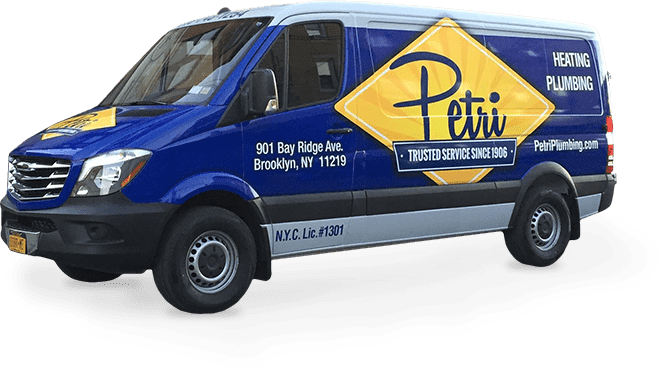 Are you in need of heating repair services in Brooklyn or the surrounding area? Call us today at 718-748-1254. We are confident you will notice our professional, friendly, and eco-conscious approach to plumbing and heating.